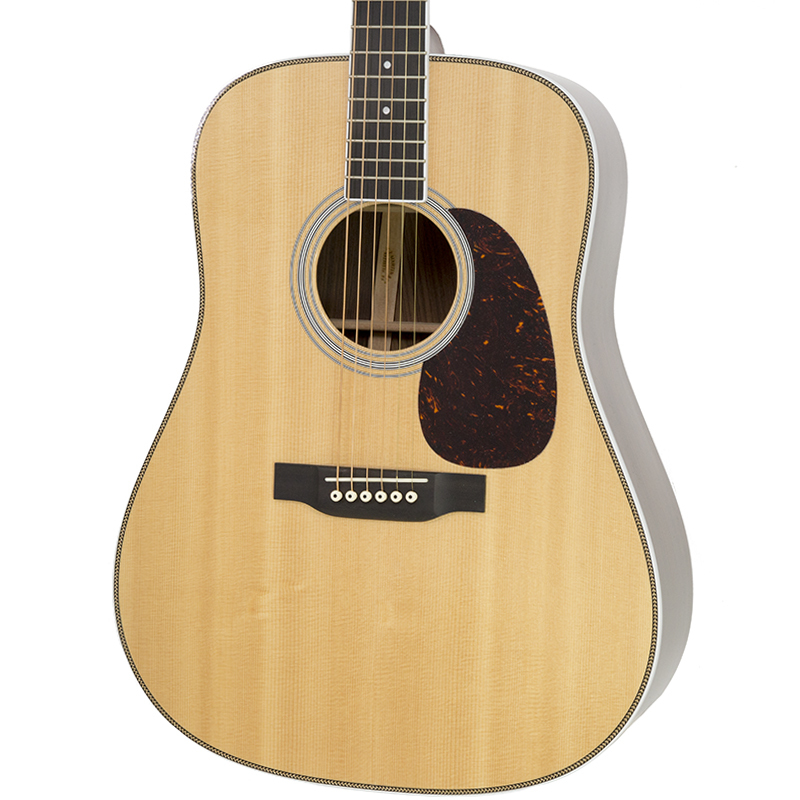 The Martin HD-35 (2018) acoustic guitar's brawny dreadnought shape and tried-and-true roswood-and-spruce tonewood combination provide you with projection that's nothing short of astonishing. 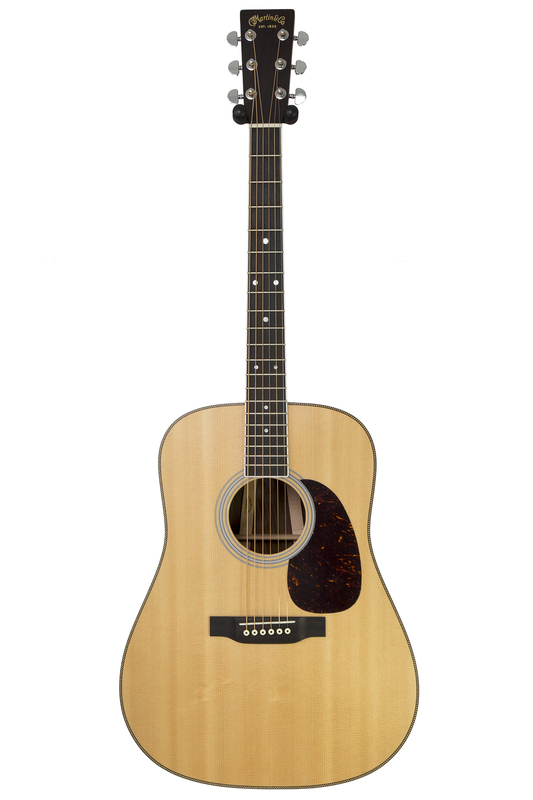 To create the HD-35, Martin fused tonal elements of their pre-war herringbone D-28 with styling cues from their D-35. 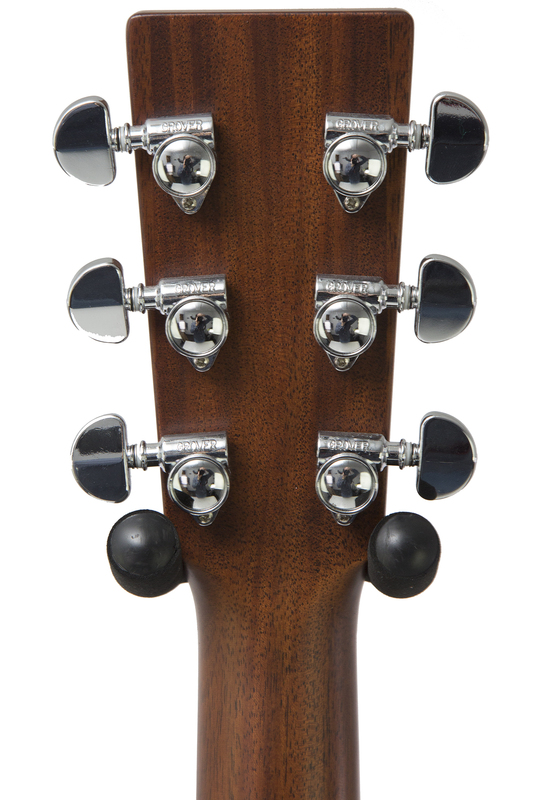 The result is a highly playable instrument with impeccable visuals and a powerful sonic personality enhanced by scalloped X-bracing. 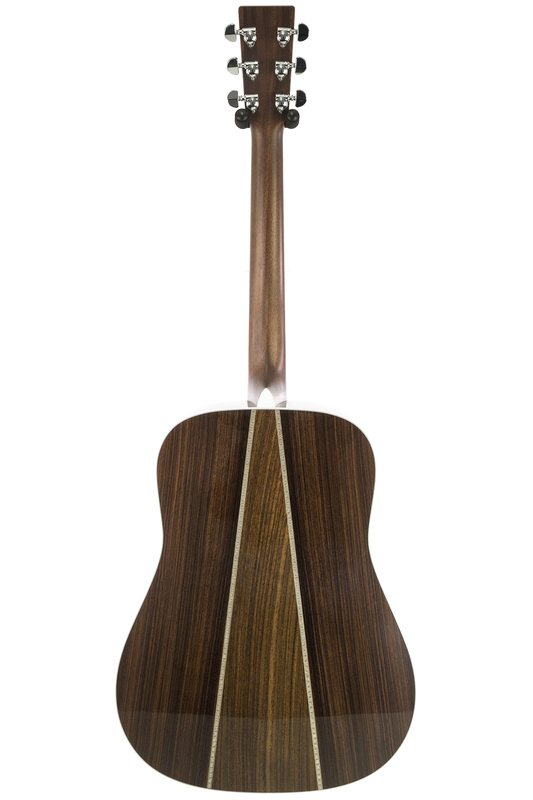 Complete with classic herringbone top inlay and unmistakable Style 35 three-piece back, the HD-35 is as irresistible to the eye as it is to the ear. 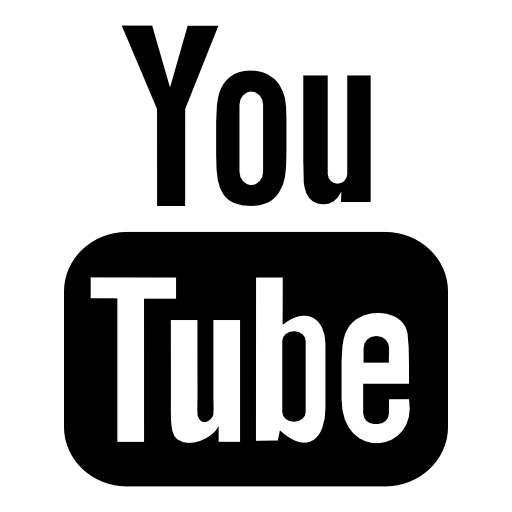 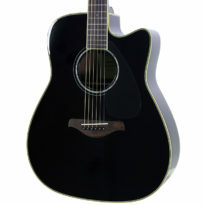 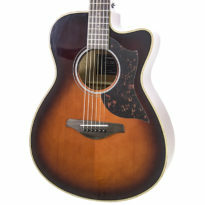 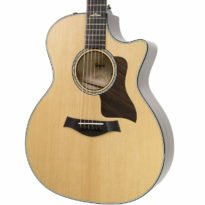 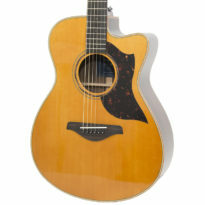 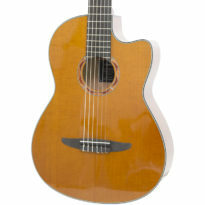 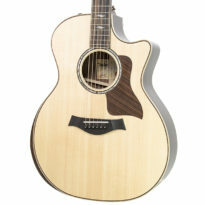 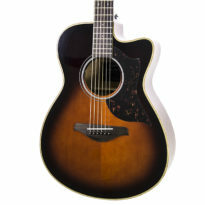 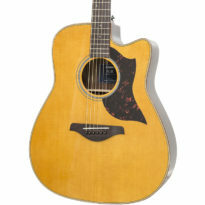 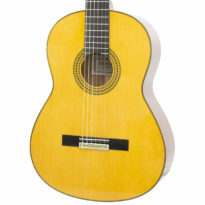 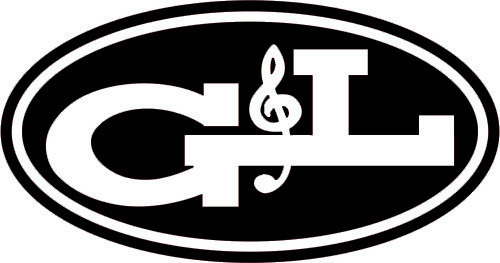 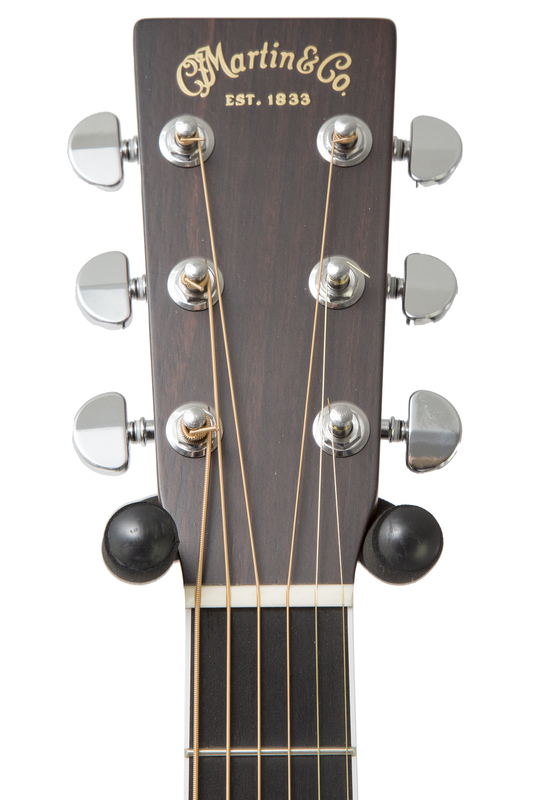 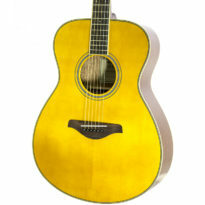 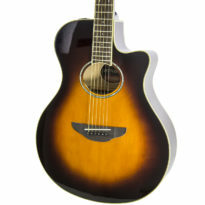 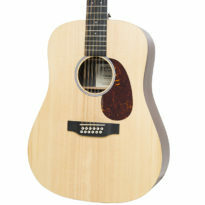 Be the first to review “Brand New Martin HD35 Acoustic Gutiar” Click here to cancel reply.